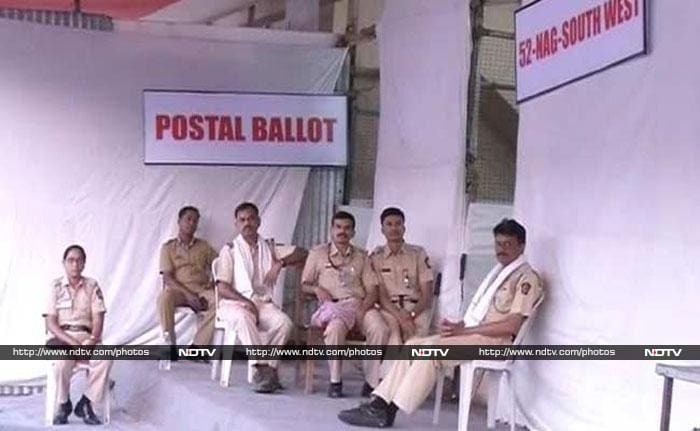 India woke early today to brace for the results of the world's largest elections. 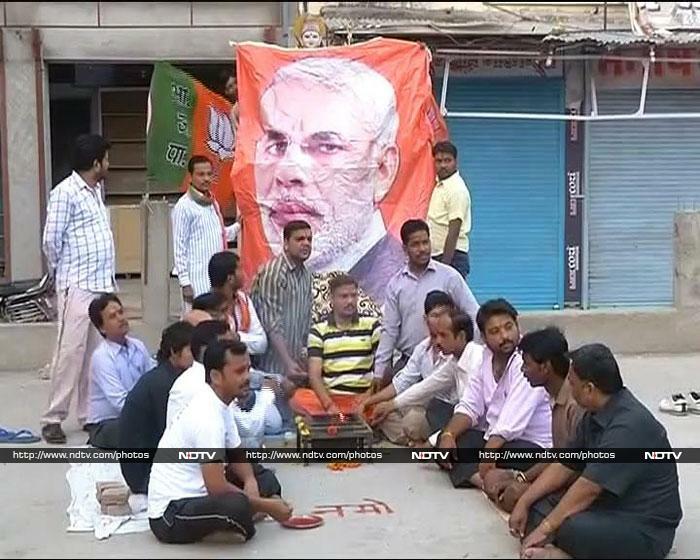 In Varanasi, posters congratulating Narendra Modi on his victory appeared overnight. 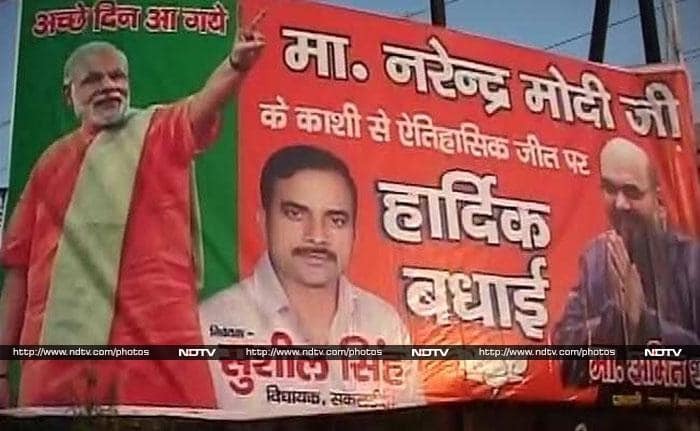 Mr Modi, who is contesting the elections from two constituencies one of which is Varanasi, is widely believed to be headed for the post of Prime Minister at the head of a BJP-led government. 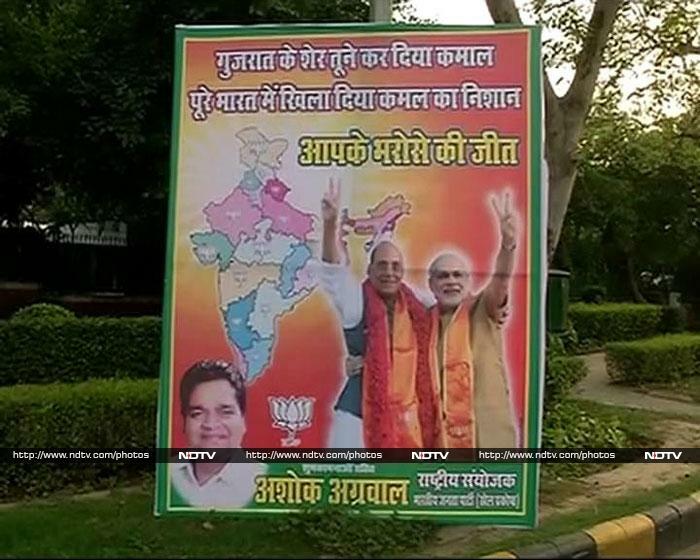 A poster outside the BJP headquarters in New Delhi also congratulated Mr Modi in advance. 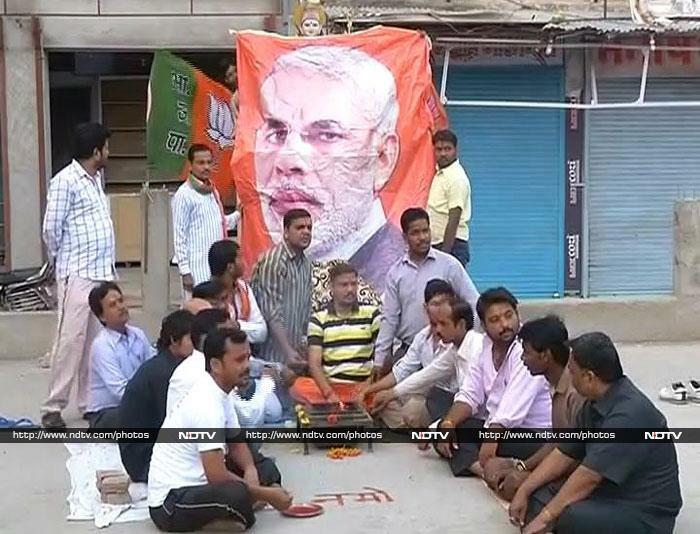 In Kanpur, a hawan was conducted for Mr Modi. A banner emblazoned with Mr Modi's face formed the backdrop of the hawan. 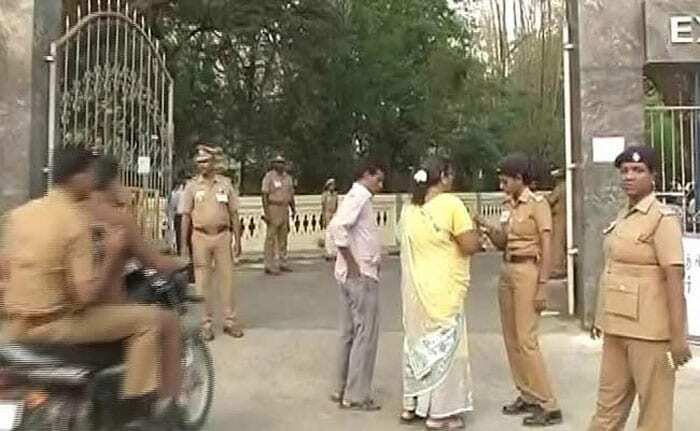 In Chennai, security has been ramped up outside the counting centre. 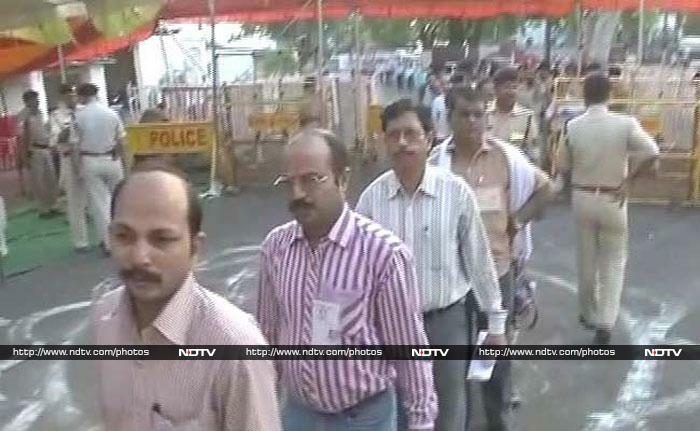 In Bhopal, officials line up at the counting centre. 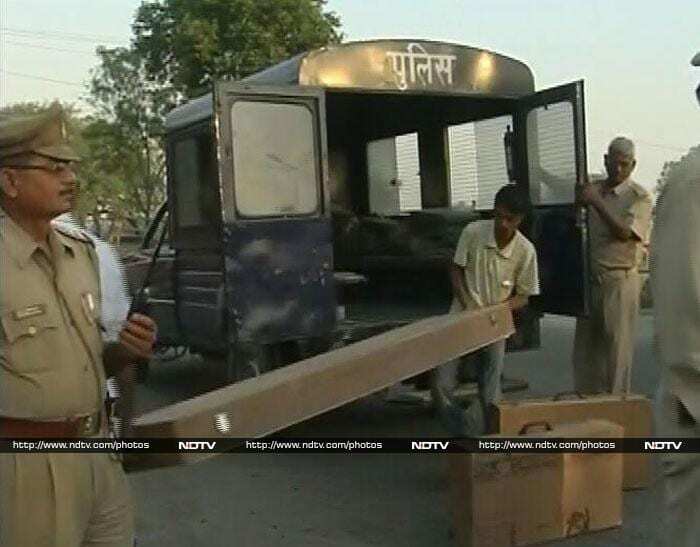 In Rahul Gandhi's stronghold of Amethi, local police prep for the counting of votes. Amethi is the scene of one of this election's most watched battles, between Mr Gandhi, the BJP's Smriti Irani and AAP's Kumar Vishwas. Ready and waiting in Nagpur.